Please join us for our next PTA meeting on October 4th – 6:30-8pm. Please welcome AP of Safety, Mr. McCalla. He will be joined by a member of the NYPD to discuss our school/building safety protocols and procedures. 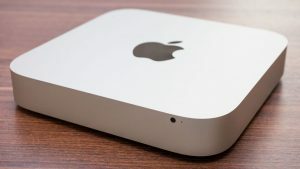 We will also be raffling off an Apple Mac Mini w/ monitor! $10 a raffle ticket, more at a discount. Raffle is capped at 100 tickets. Help us reach out year-end goal of $70,000! There will be a vote on funding requests and an update on College Office initiatives. Please RSVP here so we can get an approximate head count. The agenda for this meeting is here. The unapproved September 2018 Meeting Minutes are here.